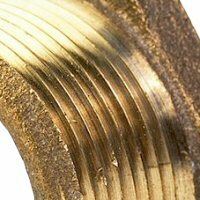 Global Threaded Nickel Plated Push to Connect Union Elbow Fittings - Maintenance Products Inc. Global threaded nickel plated Push to Connect union elbow fittings are the modern choice for tubing connections. Works with inch and metric threading. Sealing Method: Buna-N O-ring. No tools required.